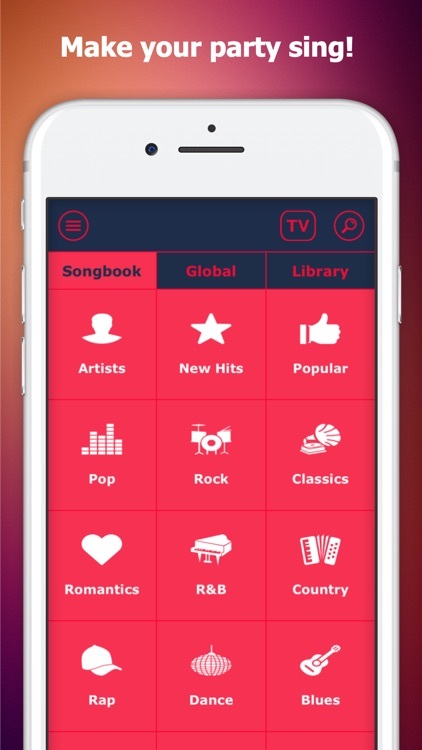 RockIt brings karaoke to the next level-allowing playback of songs on Chromecast, Apple TV, and Bluetooth devices. It gives you the full experience of karaoke without requiring expensive equipment or going to a crowded karaoke bar. 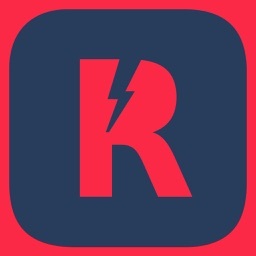 RockIt Karaoke app for everybody! 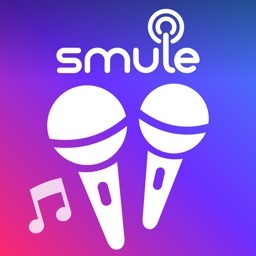 Sing & record to get fans and make friends. RockIt Karaoke is a karaoke app to sing thousands of karaoke songs and Record and watch your singing performance. 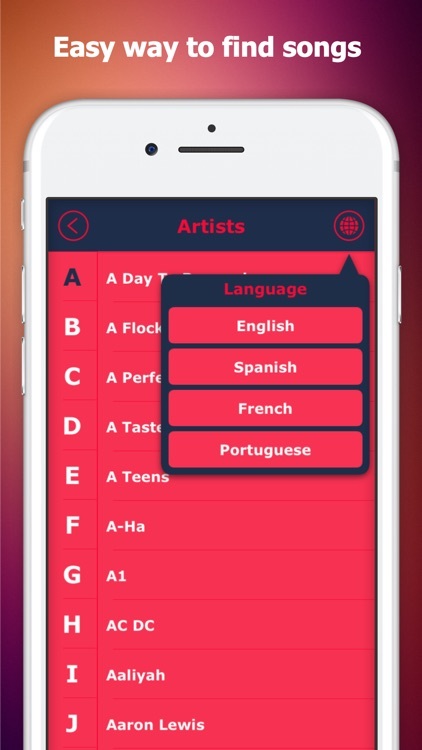 Enjoy singing with family and friends without stopping; find songs easily from our massive catalog with more than 5000 artists and 20 genres available. 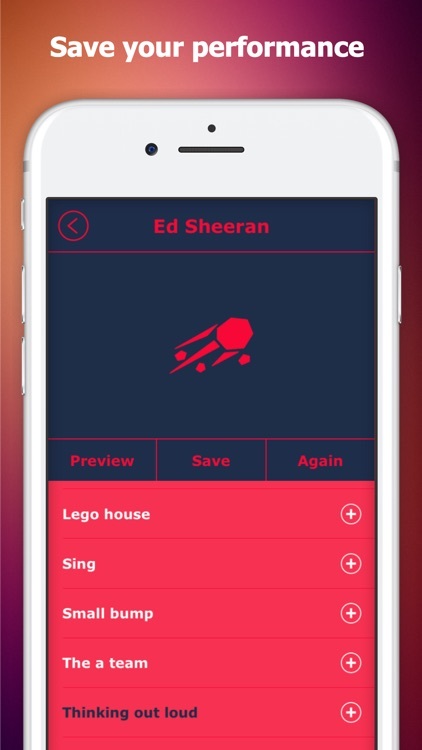 Create your own playlist and make audio/video recordings of yourself while you sing. After you record your performance you can watch it on your TV or export it to your gallery so you're able to share it with friends and family. What's great is that there is no monthly nor annual subscription required. 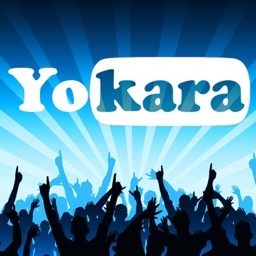 - More than 50,000 karaoke songs. 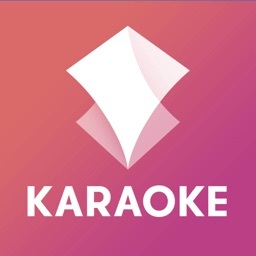 - Play karaoke songs on your TV with Chromecast and Apple TV devices. - Stream audio to your Bluetooth devices. 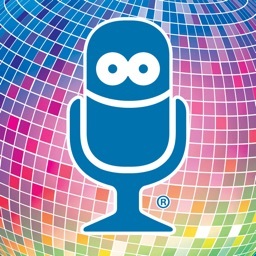 - Record and watch your singing performance. 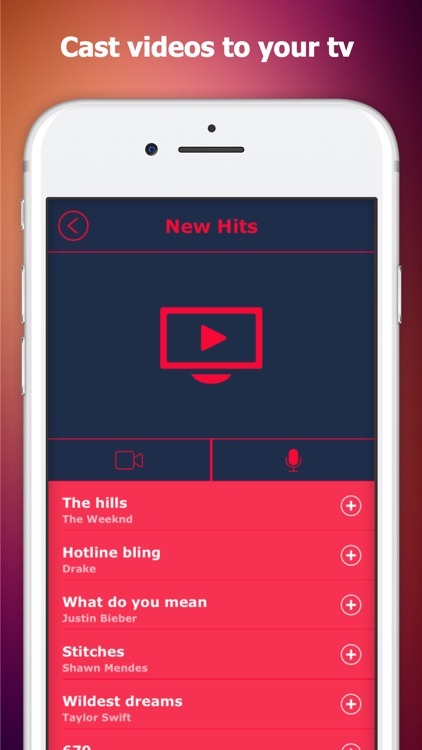 - Add songs to your own playlist. - Search by artist, band, or song. 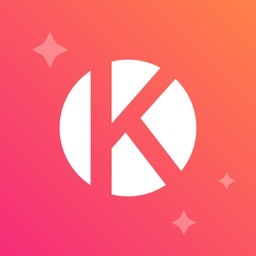 - Save and export your recording to your gallery to share with others. RockIt Karaoke is your best choice to sing! Oh, if you like RockIt Karaoke don’t forget to leave us a review!